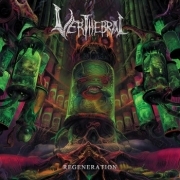 Paraguayan Death Metal band VERTHEBRAL present their first album "Regeneration". Ten neckbreaking powerful tracks in the old death metal veins, a collection of tremendously heavy riffs, solos that articulate tremolo-picked parts with harmonized licks, insane drums with massive blast beats and precise double bass, strong grunted vocals and killer bass sound. Songs that spreads dark and intense lyrics. 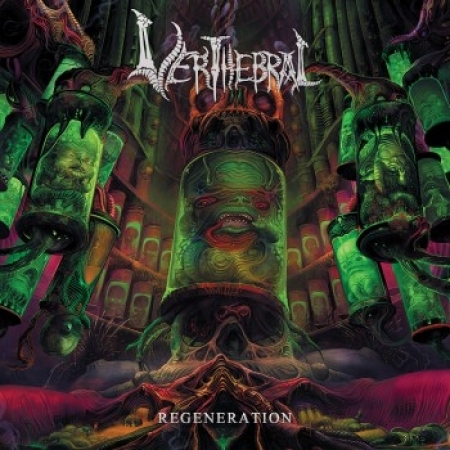 All this make from "Regeneration" an insanely brutal album. Highly recommended for fans of MORBID ANGEL, GRAVE, SINISTER, SARCOFAGO, UNLEASHED and BOLT THROWER.